Through my 34 years in the hair industry, I have come to understand that it is not having bad hair, thin hair or even being bald that's difficult; it is what hair represents in society, to family, to friends, to work, to SELF. Hair loss means to so many the loss of identity, a loss of self esteem. "I want to look like me;" or “I want to feel good when I look in a mirror,” are words that I have heard hundreds of times over my 34 years in the industry creating the philosophy AJ's Wigs is “where hair is an emotion.” I Invite you to explore our site to find a new complete, fully positive you ... it is our business to do it right. We here at AJ's Wigs believe that Hair is an Emotion. 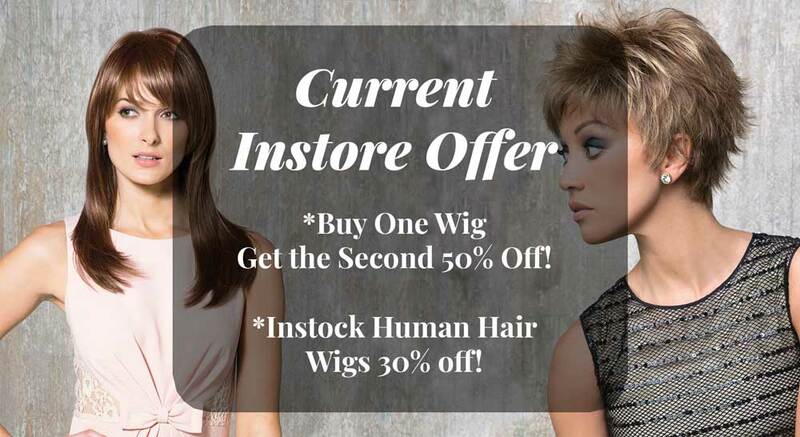 We understand that wigs are more than just a commodity. There are an Identity. 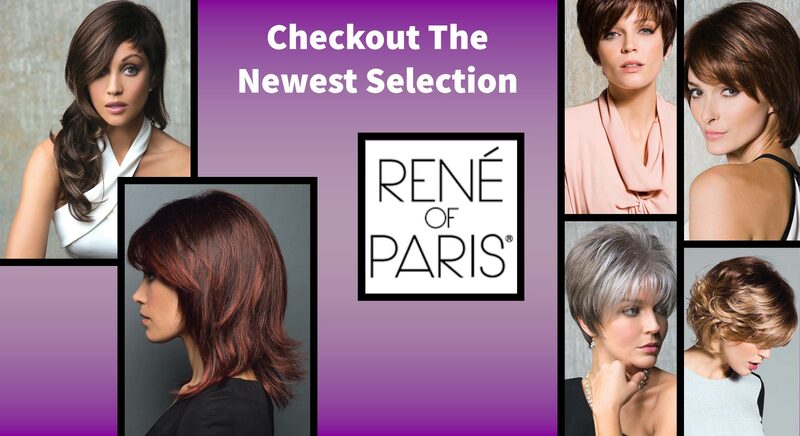 We know how to work with Natural Looking wigs, whether they be Lace front, monofilament, human hair, or synthetic. Not sure exactly what looks good on you? Don't worry, we're here to help. 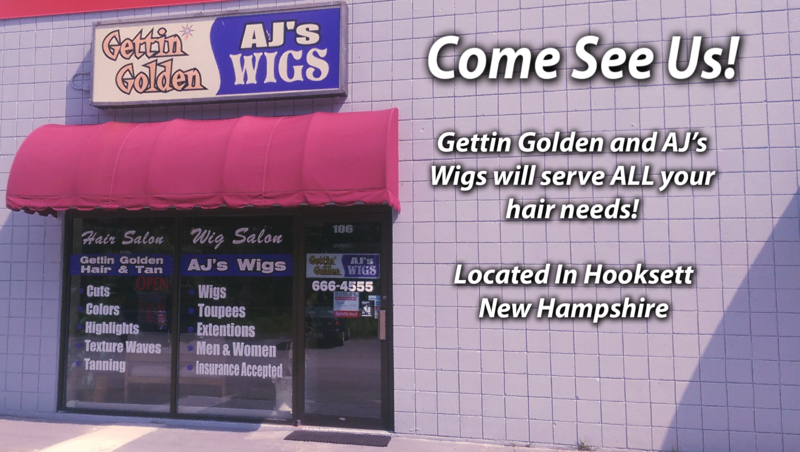 Give a call to schedule an appointment with us at our wig store in Hooksett, New Hampshire. 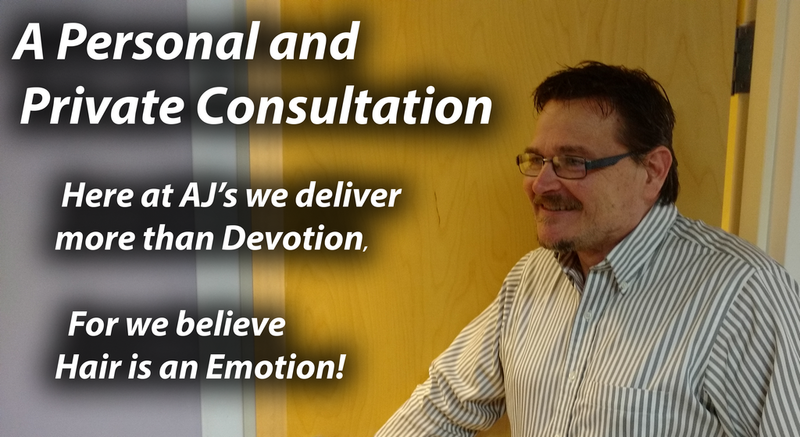 If you can't physically come, we are happy to schedule a virtual consultation. Looking for some great Clearance Deals? Look at our Current On Sale Items!